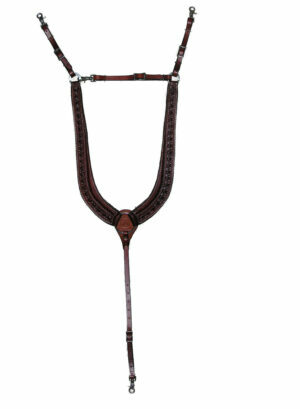 Lifting this light saddle on to your horse is almost effortless! 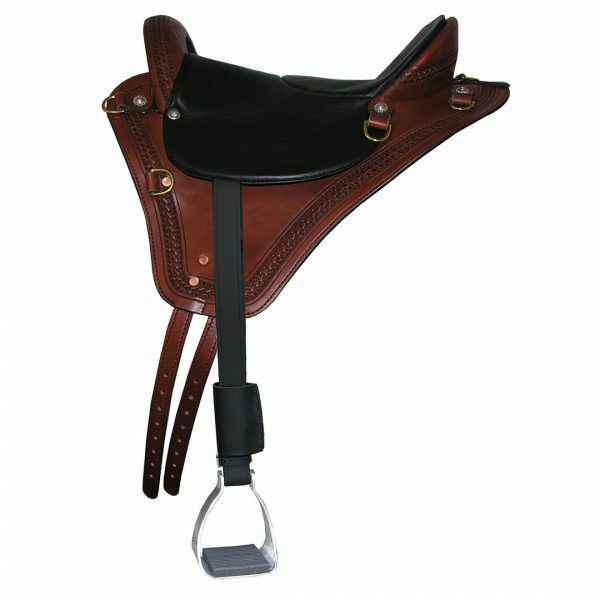 The innovative design of the Specialized Saddles Eurolight Saddle reduces weight without reducing comfort or performance. 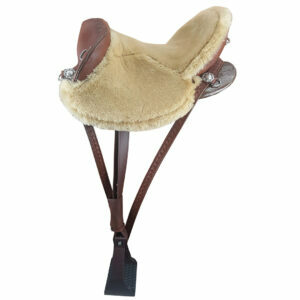 The Eurolight features interchangeable seats including padded leather and/or real fleece. 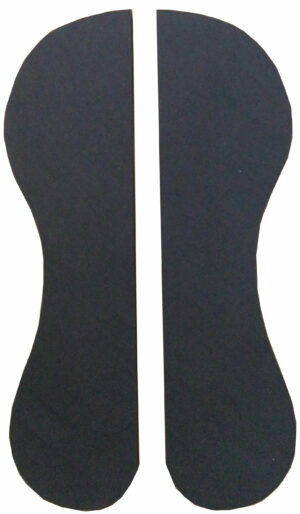 We offer the Eurolight with or without fenders. 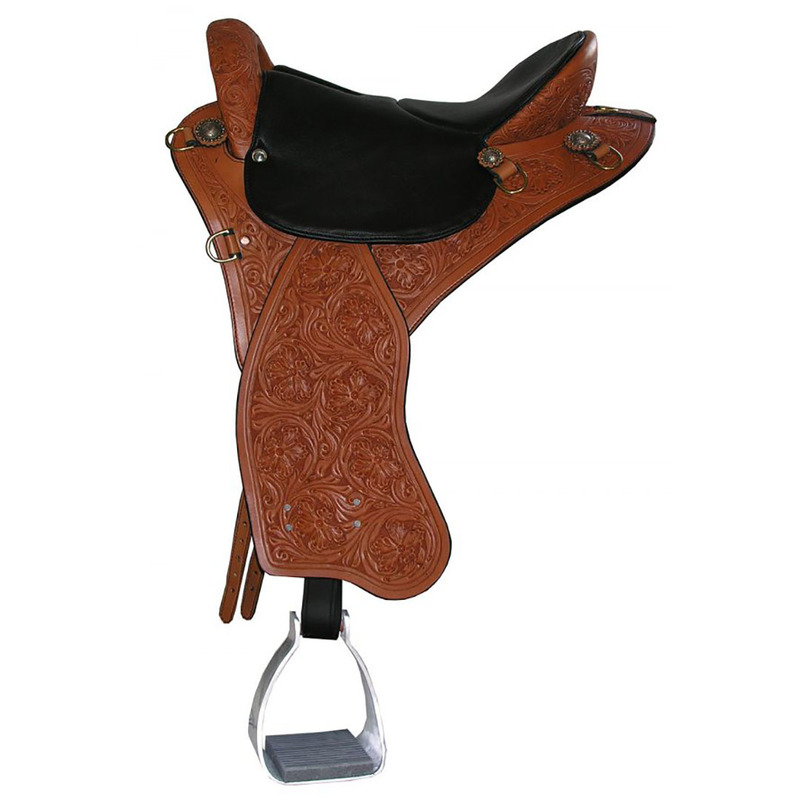 The Specialized Saddles Eurolight Saddle design has reduced the weight without compromise in quality or comfort. 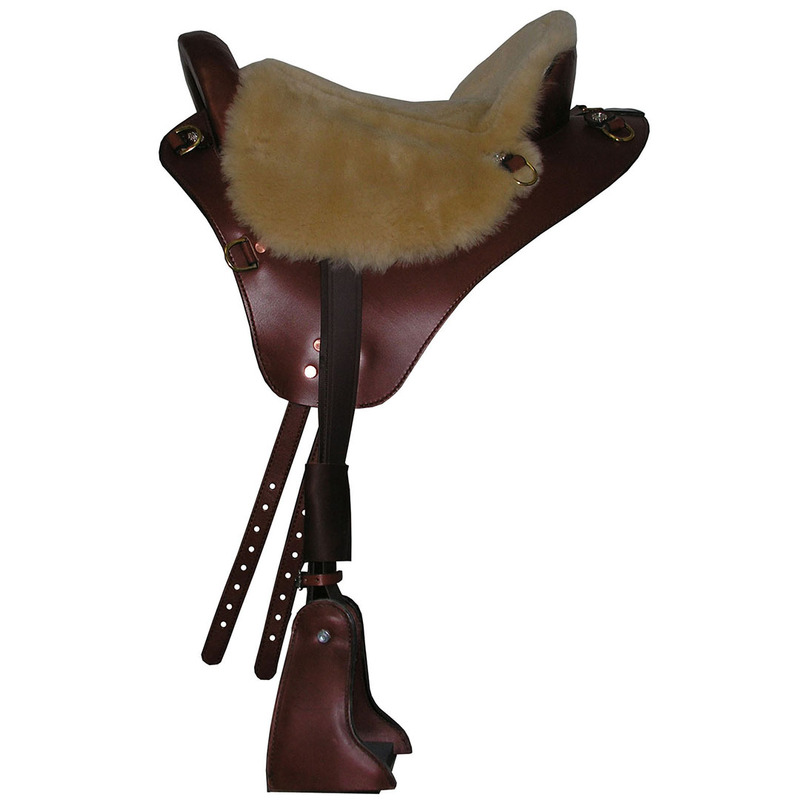 Saddles for horses need to fit both horse and rider so the time spent in the saddle is comfortable for both you and your horse. 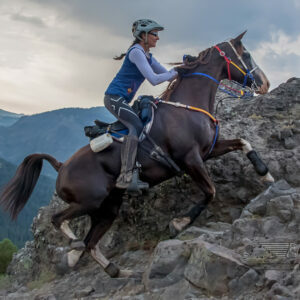 The Specialized Saddles patented 3-D Fit system was developed with the knowledge that saddle fit affects everything you do on your horse, and if your saddle doesn’t fit and your horse isn’t comfortable, his willingness and attitude is affected. 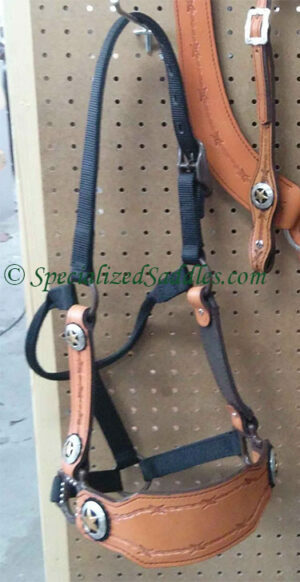 Your Specialized Saddle ships standard with one pair of 3/4″ fitting cushions (pads that run along the bars of the saddle) and a full shim kit. 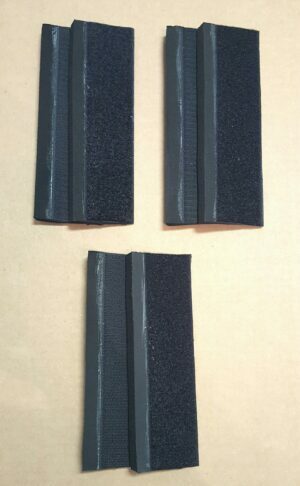 14", 15", 16", 17", 18", 20"
Please note that options the have a * next to them are required and must be selected to submit your order. Everything below is optional, and you are not required to "select" anything. 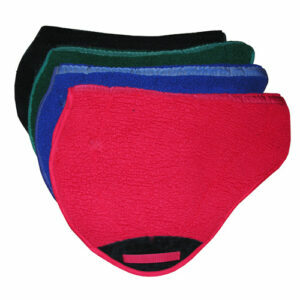 These are nice extras for your saddle! If you don't want the option, simply choose no. 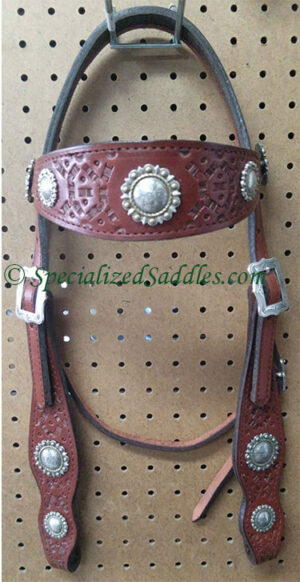 Optional Breast Collar can be added in either plain, or to match the tooling of your saddle. 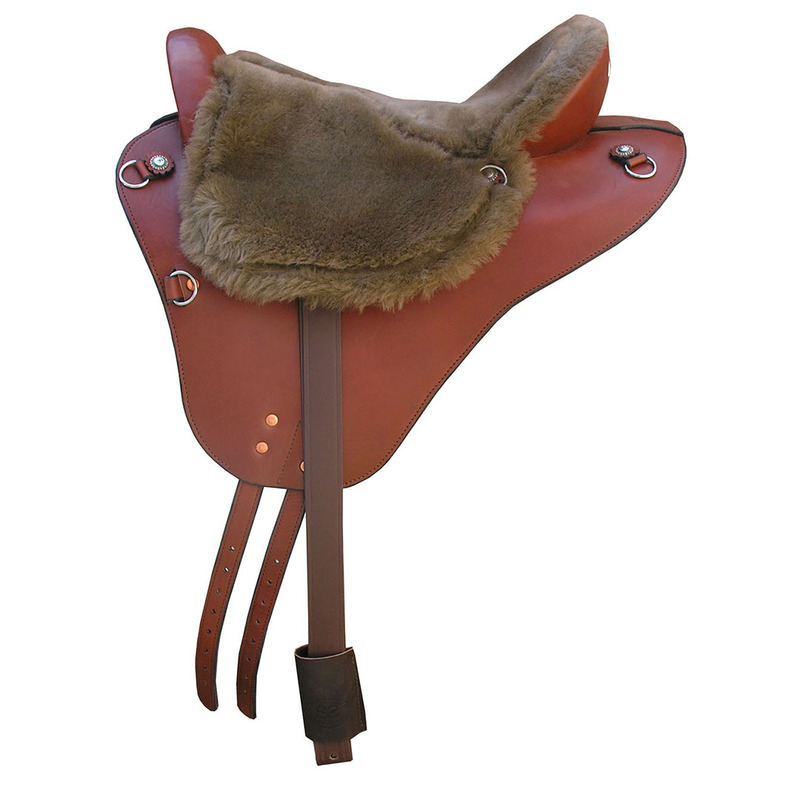 Add one of our cinches to your saddle order: English Secure Girth, English Mohair Cinch, Western Alpaca Cinch, Western Alpaca Mohair Cinch.